Abacoa is located in the 33458 zip code of Jupiter, Florida. 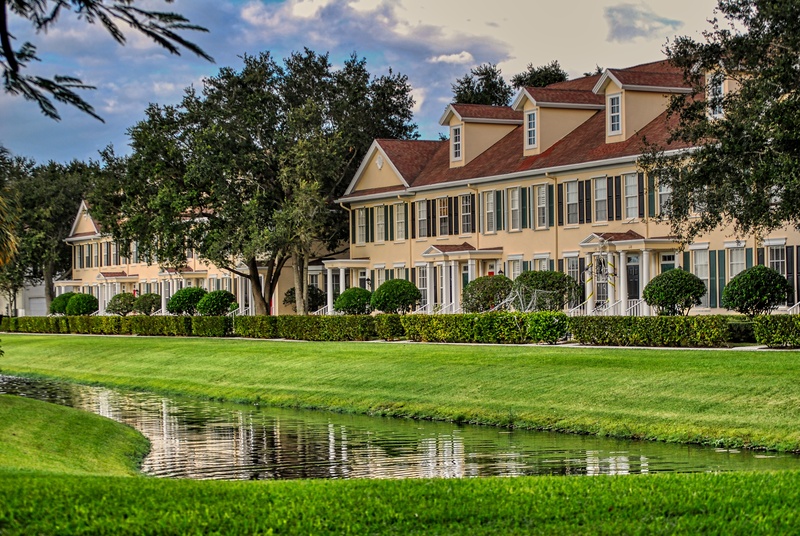 The master-planned luxury community is in Palm Beach County. Construction for the community began in 1997. It is a combination of residences and land ready for homes, business districts, office spaces, retail stores, and restaurants. This development is one example of the new urbanism movement that promotes environmentally friendly spaces by building walkable neighborhoods and a variety of housing and employment opportunities. The idea was proposed by the MacArthur Foundation to the city of Palm Beach in 1993. The name of the community comes from a tribe of Native Americans living there when the Spanish explorers arrived. The Abacoa area has some fascinating things to see. At The Busch Wildlife Sanctuary, visitors will learn about both the natural environments and the wildlife of Florida through programs, exhibits, and tours. You will find nature trails that lead you through oak hammocks, pine flatwood, and cypress wetlands. As you walk along the trails you have the opportunity to see wildlife habitats of many different native animals, including eagles, foxes, bears, and crocodiles. The sanctuary provides rehabilitative and comprehensive medical care to some 5,000 wild animals on a yearly basis. Their goal is to eventually return the animals to their natural habitats. Art lovers will appreciate the Hibel Museum of Art offers a representation of the work of Edna Hibel from age 10 through modern pieces. The museum is small, a one-room concrete building on the campus of Florida Atlantic University, dedicated to the first America women to publicly display work in Russia and China. Sports lovers will appreciate the Roger Dean Stadium, the baseball home to four minor league teams, and where the St. Louis Cardinals and Miami Marlins have spring training. The Abacoa Golf Club is a highly rated public golf club, which offers a golfing experience for beginner and expert alike. Its location includes beautiful tropical scenery and luxurious amenities. Abacoa real estate ranges in both size and design. In sixteen neighborhoods, each with their own unique flavor, you will find a variety of single family homes, condominiums, and townhomes. The concept of Abacoa is well established with the beautiful lawns, towering trees, and sidewalks and streets that connect residents to any other Abacoa area and to the Abacoa Town Center, offering a main street charm. You will also find retail and recreational amenities along with residences, providing a luxury balance of home, work, and leisure. 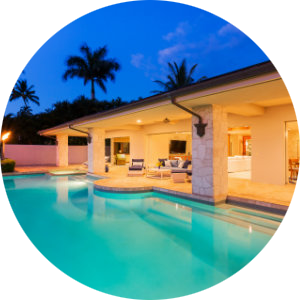 These all make this a must consider destination for homebuyers searching in the West Palm Beach area. 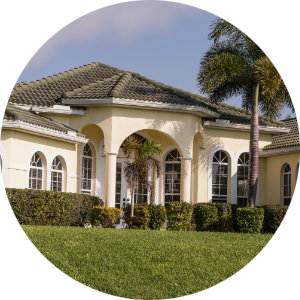 If you would like more information on homes for sale in the Abacoa community of Jupiter, Florida, please contact us today and allow us to assist you.